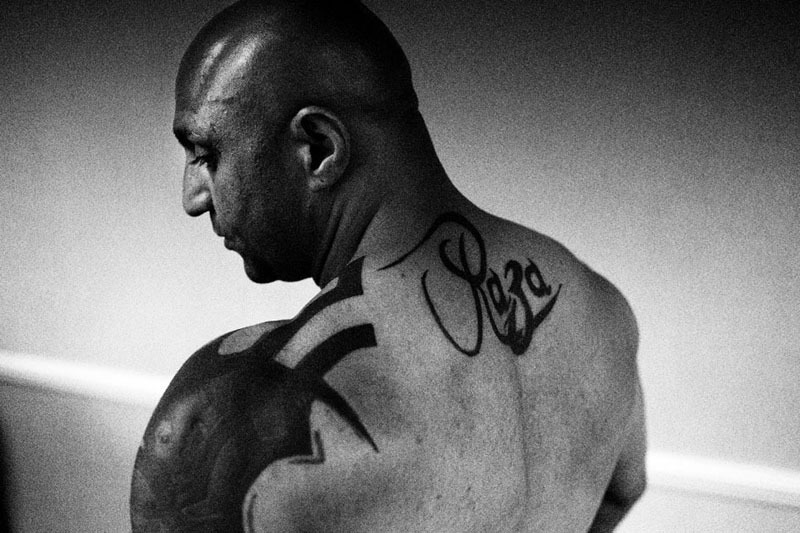 In this blog I write behind the scene stories that happened to me while on assignment or making a reportage. 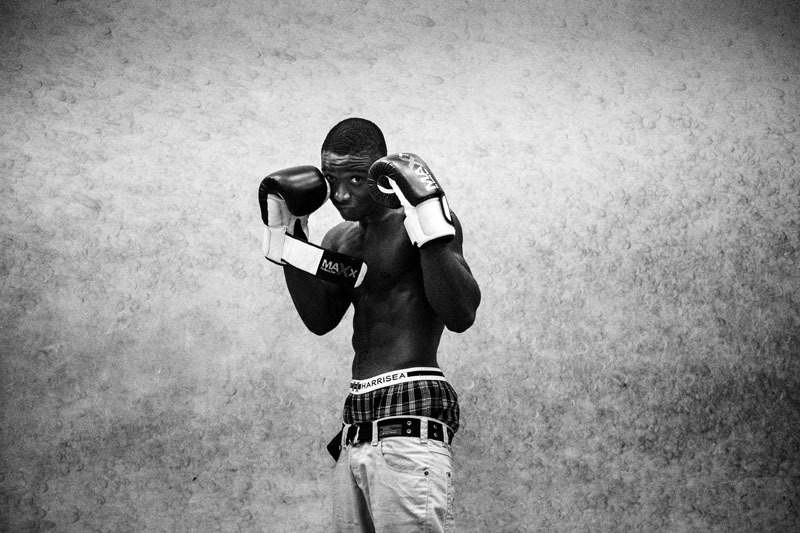 But I also want to use it to share pictures that have never been part of a reportage or new publications. 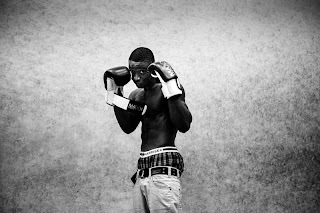 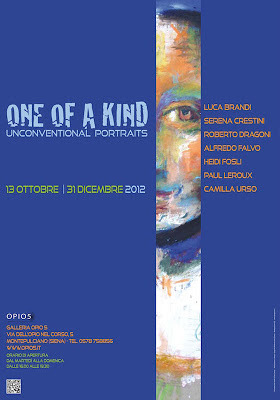 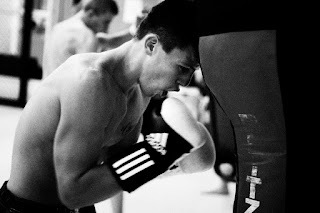 Some of the photographs of my ongoing project - Unlicensed Boxing - will be exhibited at the Gallery Opio5 in Montepulciano. 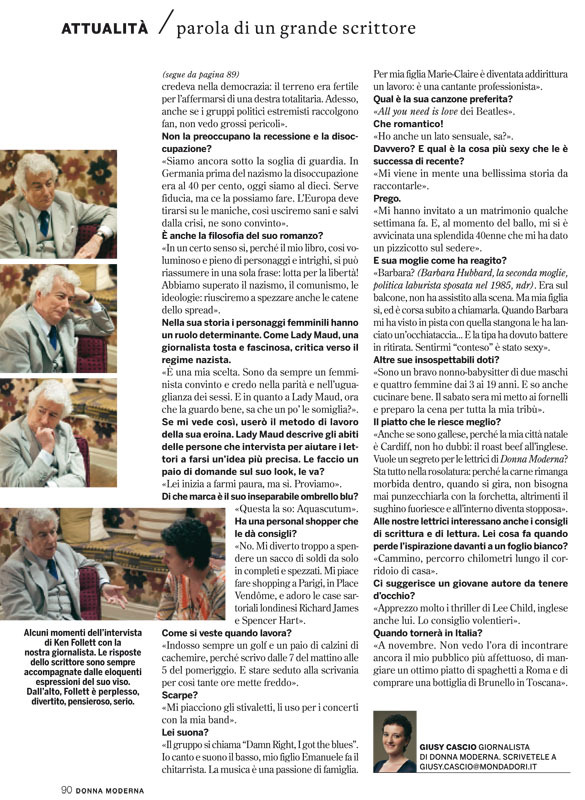 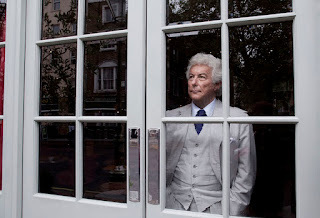 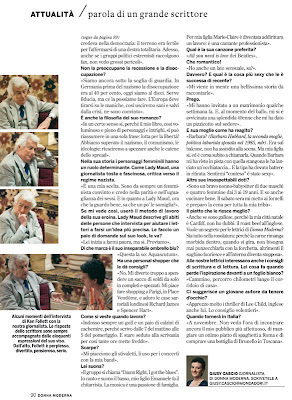 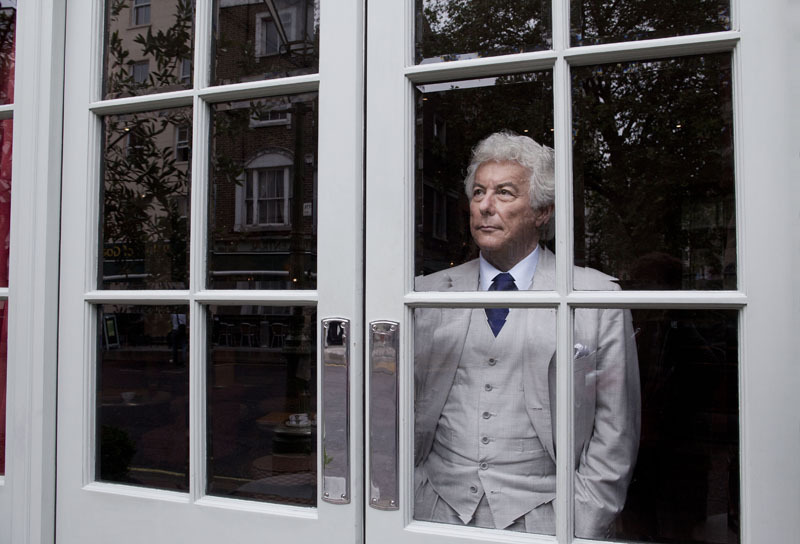 Some time ago I was on assignment for Donna Moderna and I had to take some pictures of Ken Follett interviewed by journalist Jusy Locascio. 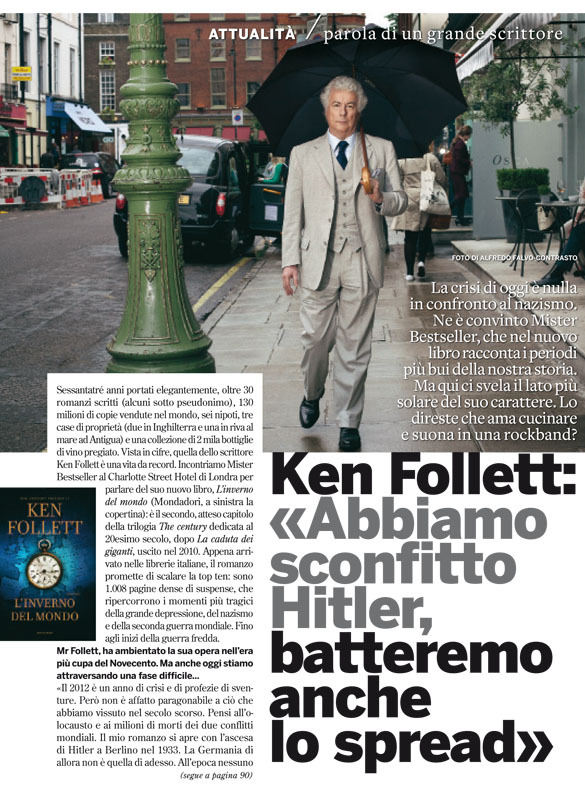 The article was on the magazine last week.